Over 80 Films and Quizes already available with more added each week. For an insight into what the UKRO Academy can do for you, watch this short film. 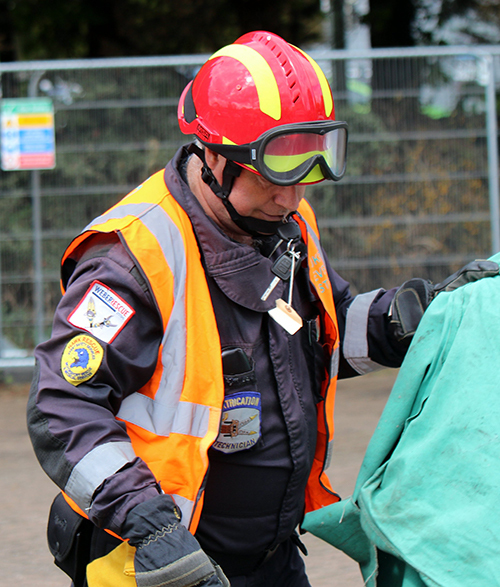 The content has been developed by experts in each field of study and the training is designed to elevate and support the already high standards set by responders when performing rescues. The modules can be completed at your own pace with your learning records maintained automatically within the Portal, which can be viewed at any time. There are a number of links and downloadable documents available on the Portal. These are there to provide you with further information and offer a guide to some practical scenarios that can be used to confirm your understanding. 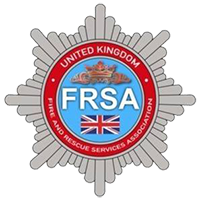 Hosting over 80 films and quizes and increasing each week, with each module focusing on a particular subject the UKRO Academy is the largest repository of information available on the net. Please take into consideration that the staged simulations may not reflect the same requirements as a real incident and that the terminology and information provided in the modules may differ to that of your own organisation.